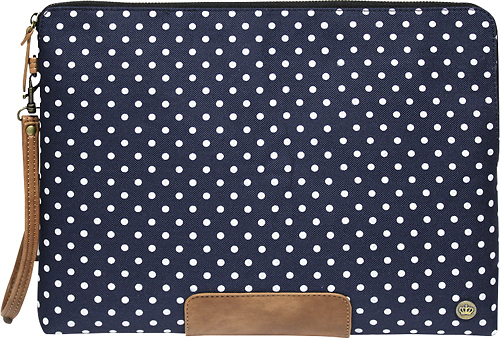 We found 228 open box, clearance, and sales items from PKG - Open Box - Slouch Sleeve for 13" Apple® MacBook® Pro - Navy/White. 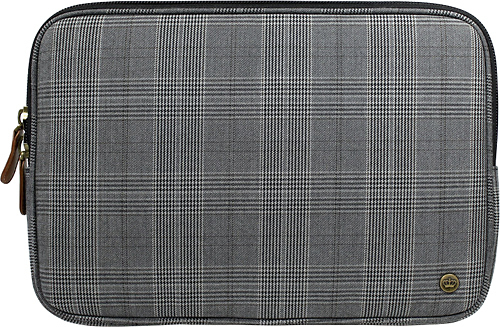 We found 145 open box, clearance, and sales items from PKG - Open Box - MBP Slip Case for 13" MacBook Pro® - Black Plaid. 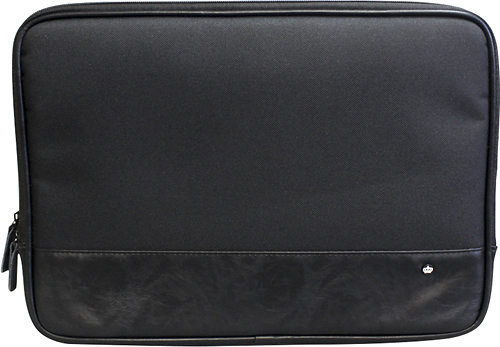 We found 2 open box, clearance, and sales items from PKG - Open Box - Slip Sleeve for 13" Apple® MacBook® Pro - Black. 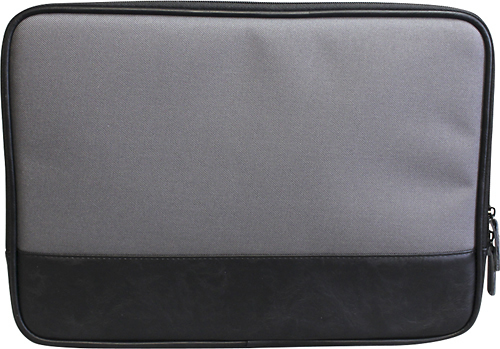 We found 9 open box, clearance, and sales items from PKG - Open Box - Slip Sleeve for 13" Apple® MacBook® Pro - Gray/Black. 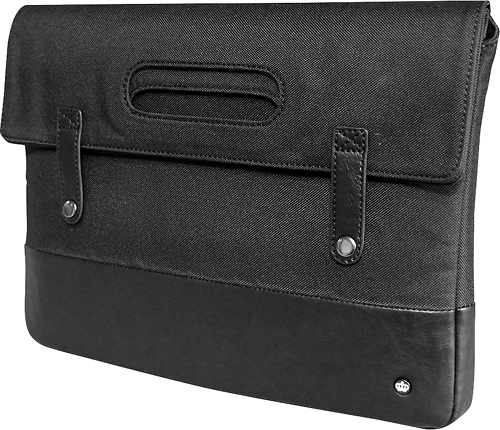 We found 128 open box, clearance, and sales items from PKG - Open Box - Grab Bag for 13" and 15" Apple® MacBook® Pro - Black. 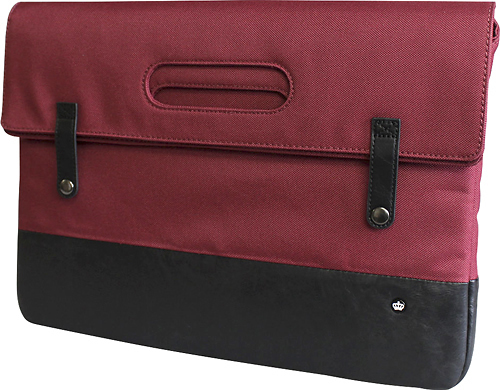 We found 81 open box, clearance, and sales items from PKG - Open Box - Grab Bag for 15" Apple® MacBook® Pro - Burgundy/Black. 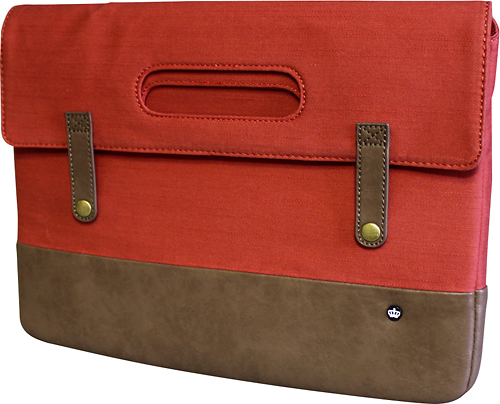 We found 1 open box, clearance, and sales items from PKG - Open Box - Grab Bag for 13" Apple® MacBook® Pro - Brown/Orange. 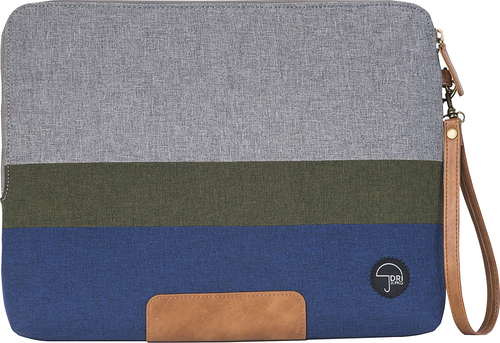 We found 111 open box, clearance, and sales items from PKG - Open Box - Slouch Laptop Sleeve - Blue/Green/Gray. 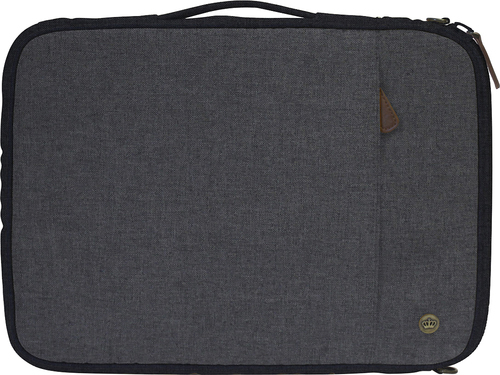 We found 171 open box, clearance, and sales items from PKG - Open Box - STUFF Laptop Sleeve - Dark Gray. 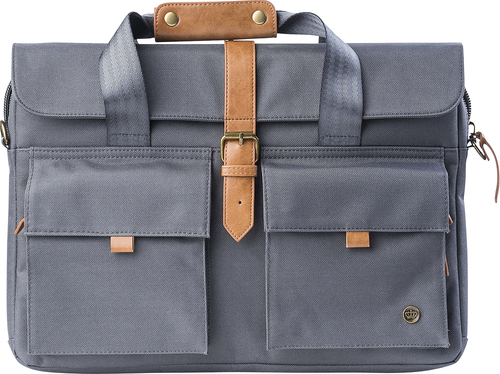 We found 1 open box, clearance, and sales items from PKG - Open Box - Messenger Laptop Case - Gray.